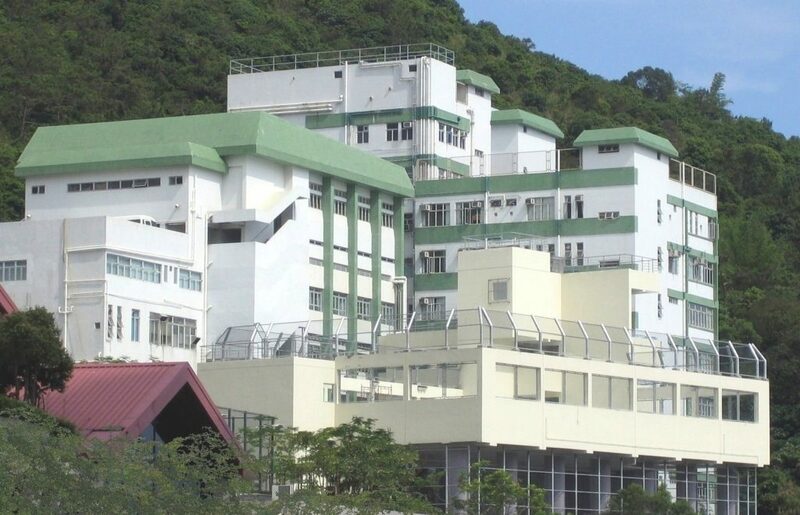 Hong Kong Juvenile Care Centre was established in 1948. Existing premises at Nam Long Shan Road were completed and operated in February 1994. They are composed of three parts, namely the Headquarters, the Bradbury Hostel and the Chan Nam Cheong Memorial School. In order to meet the needs of the society, the Hostel and the School are now providing residential training and educational services to the boys who have behavioural and emotional adjustment difficulties. The Hostel is fully subsidized by the Social Welfare Department and the School is fully subsidized by the Education Bureau.